Roach Peter - English phonetics and phonology. 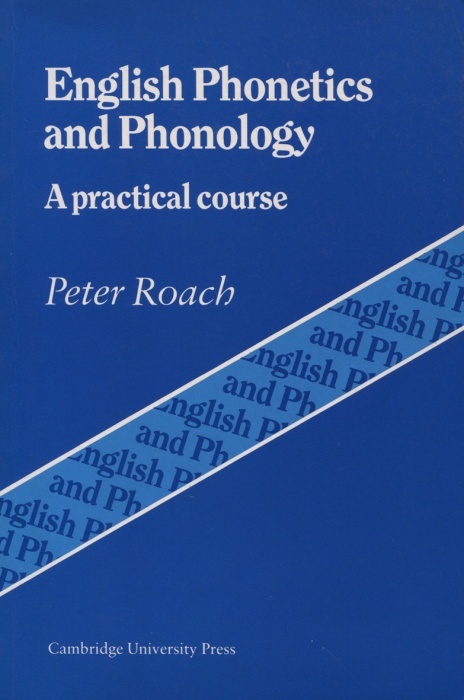 Roach Peter - English phonetics and phonology : a practical course. 10th printing. Cambridge 1990, Cambridge University Press. 23 cm, s. X, 212, ilustracje.